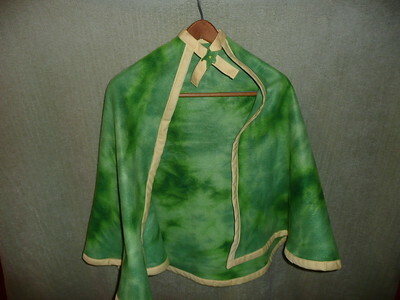 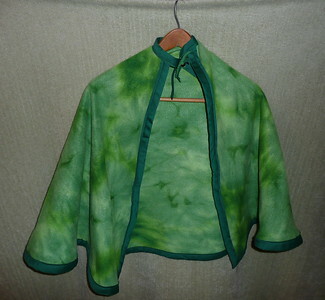 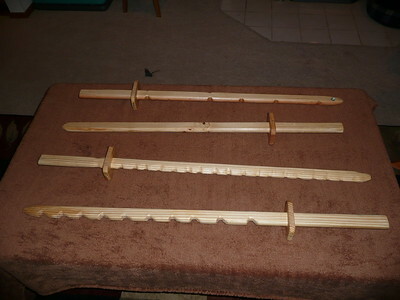 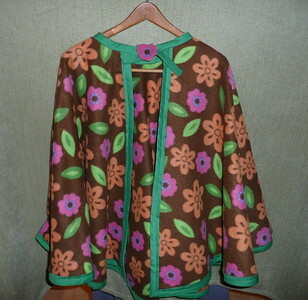 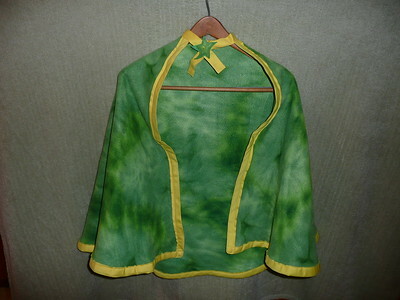 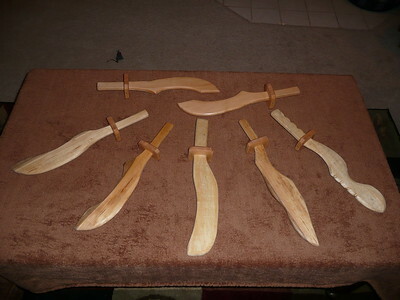 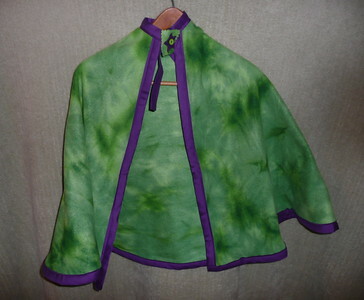 All the items in this gallery are hand made and listed for sale as a 4-H club fundraiser. 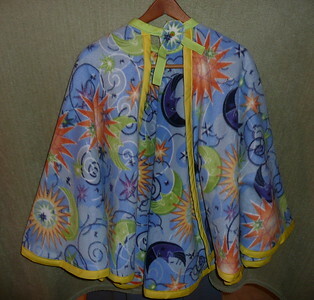 Please Call Jennifer at 360-264-5499 if you are interested in purchasing. 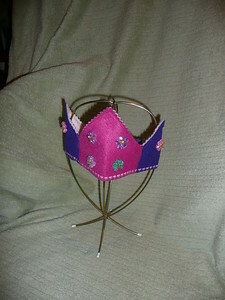 Location is Tenino, WA. 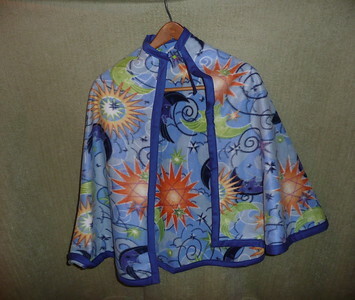 Can deliver to greater Olympia area. 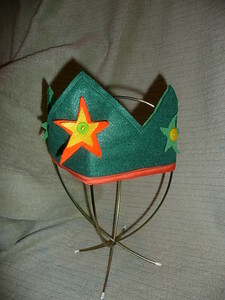 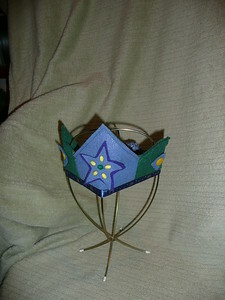 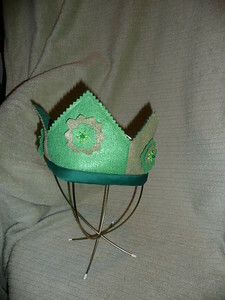 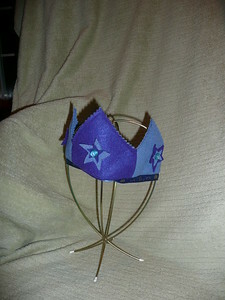 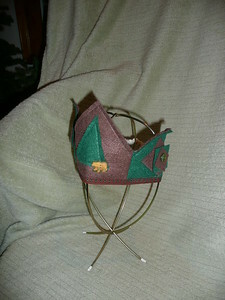 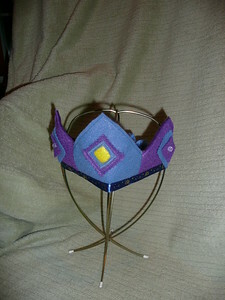 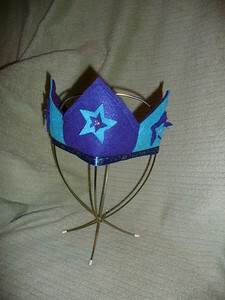 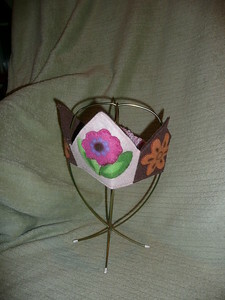 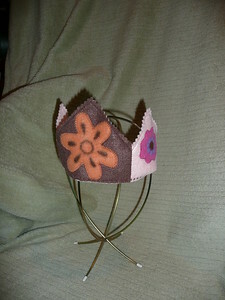 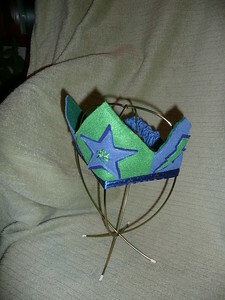 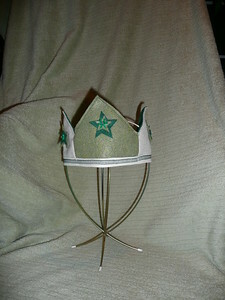 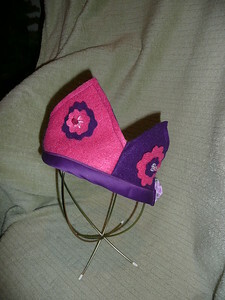 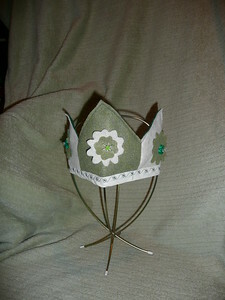 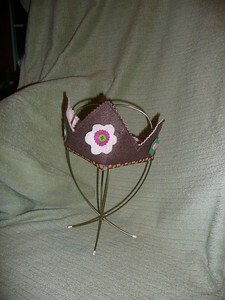 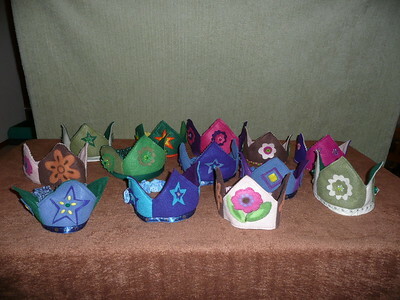 Felt Crowns - $7 or two for $10 - Please review the individual photos and select a crown by number. 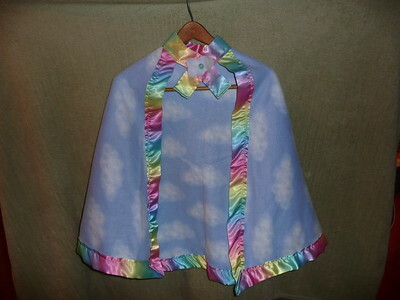 They are made with a covered elastic back so the sizing is pretty flexible, but we do have them divided into small (young child), medium (older child), and large (adult) sizes. 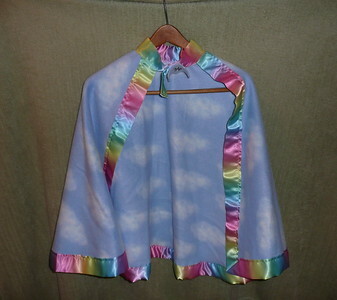 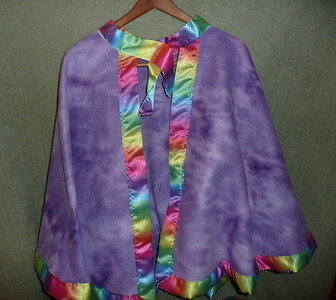 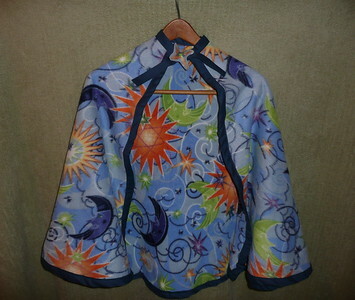 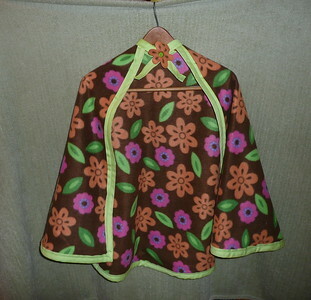 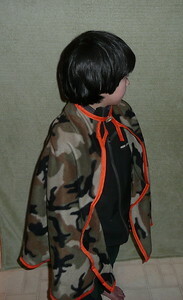 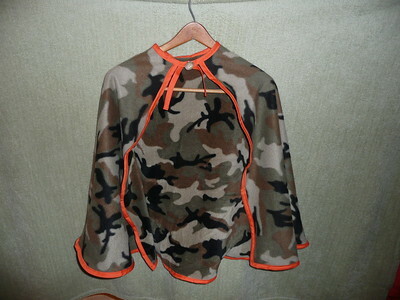 $15 each or two for $25 - All capes are made from polyester fleece and trimmed with ribbon. 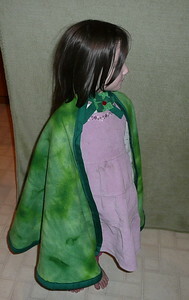 They measure approximately 25" in length - there is one cloak that measures 30" (#11) The closure at the neck is velcro and trimmed with a cute decorative piece.